Renee Bobb is the founder of Music City Icons. 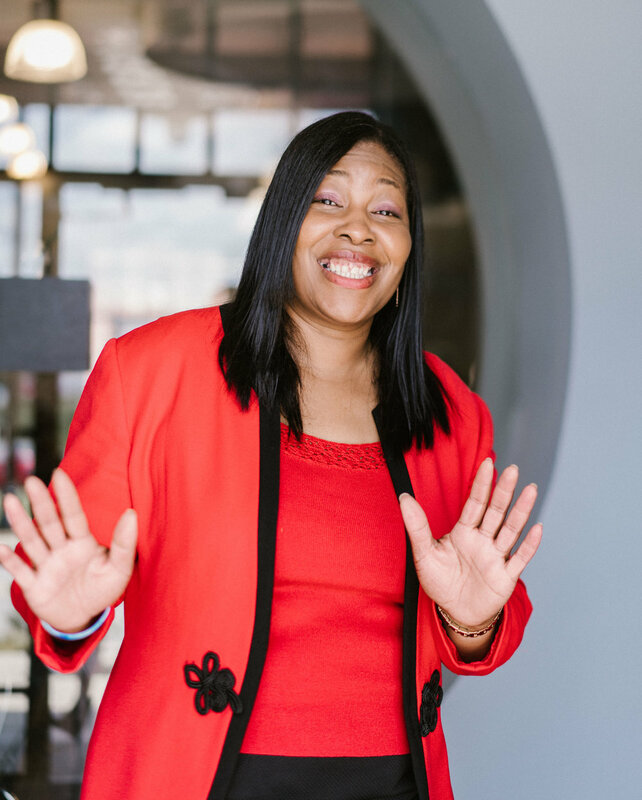 Philanthropist, Author, Empowerment Trainer, Publisher and Radio & TV Show Host: Renee’s passion for playing basketball started in Staten Island, NYwhere she played in Middle School and High School. Upon graduation from High School, Renee went on the play Division 1 basketball at Cheyney State University. The highlight of Renee’s career was playing NATO Basketball for the United States Navy. 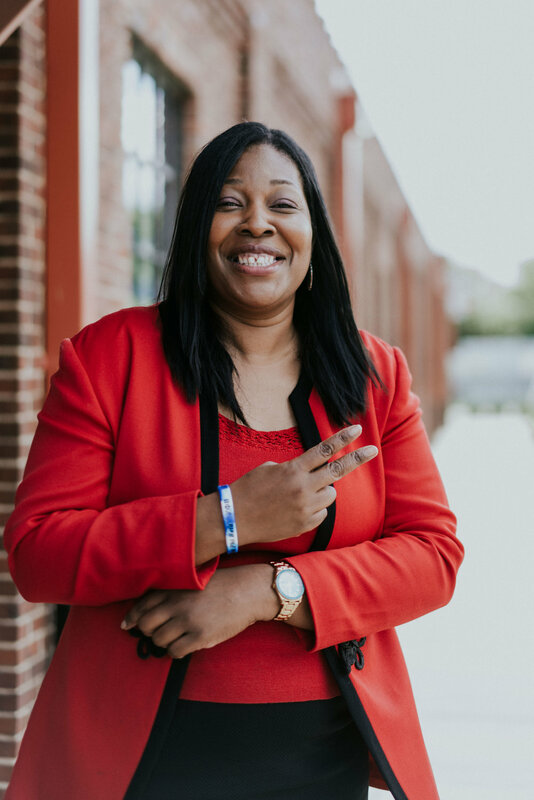 Because of the love Renee has for game, it was easy for her to make the transition in to Owner of the Music City Icons Semi Professional Women’s Basketball Team. No simply means Next. Gotta keep it moving. Their ability to stay focus even in the face of challenges. Their ability to recognize a set back is a set up for greatness. Starting my day studying the Bible. Reading my daily positive affirmations that keep me focused on my goals and dreams. Learn everything you can about your industry before you launch. Find mentors that are successful in your industry and do what they do. Be true to yourself. Know your strengths and weaknesses. Don't be to prideful that you don't ask for help. Tap into all of the resources that are available to help you be a better entrepreneur. Network, network, network. That is the key to building a successful business. Love and forgiveness. People tend to hold on to things that block their blessings which tends to stop their ability to go to the next level. Let it go so you can grow. It's important for me to surround myself with people who share the same passion I have for entrepreneurship. I have always felt welcomed and appreciated at the EC. The mentorship and guidance from the advisors has helped me to build my business. Accountability is my secret to success. Having someone that holds me accountable makes all the difference in my business.